Welcome to the improved method for name/address change process. If you have questions, please contact Human Resources at 615-893-5812. The instructions below are a sample to guide you through the process. The link is located at the bottom of the page. Before proceeding with your NAME CHANGE, your new Social Security Card and New W - 4 must be scanned and saved as a PDF on your computer in order to upload them in this form. Please see your School Technology Coach for help with this process if needed. 1. All fields highlighted in yellow are required. 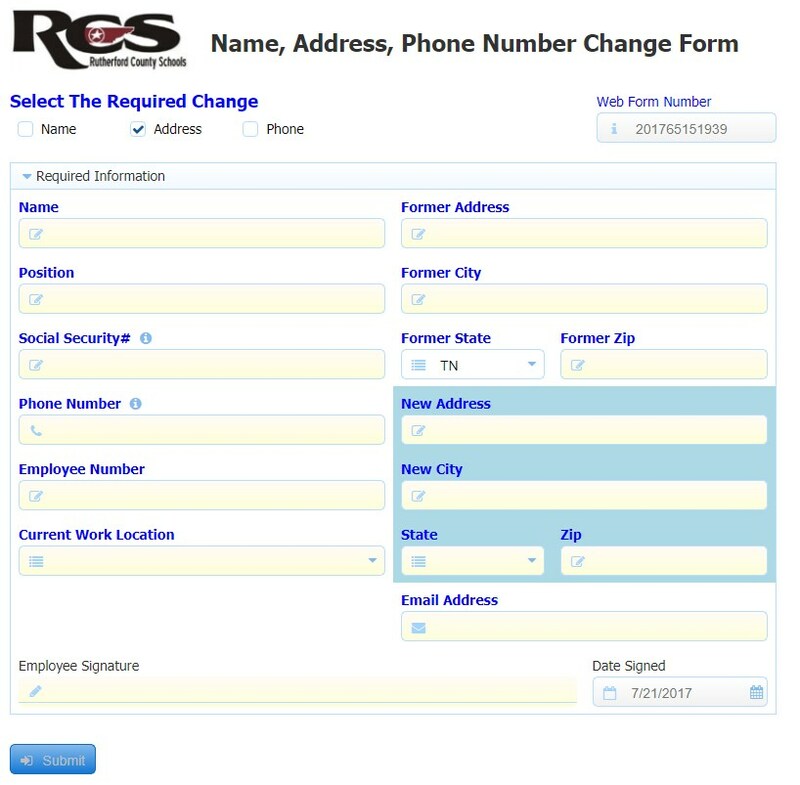 Once you select the Required Change, additional fields may appear. 2. 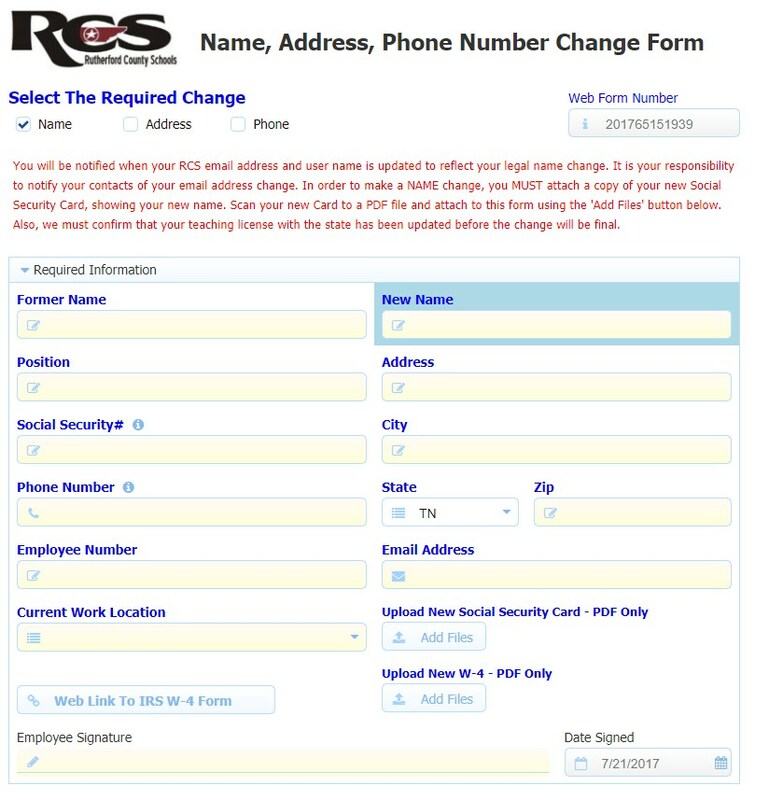 If you are submitting a name change request, the ‘Upload New Social Security Card’ field becomes required. You click the add files button then browse your computer for the scanned PDF copy of your new social security card. 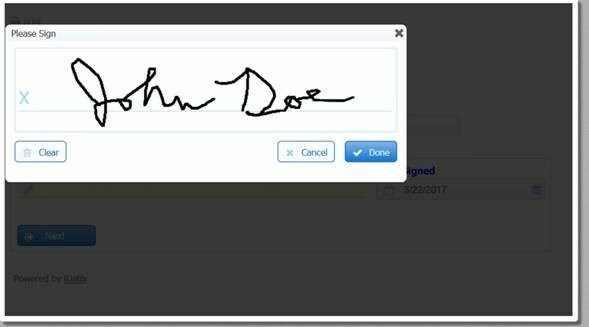 We ask that you scan your new card to PDF before opening the web form. We also recommend that you upload a W-4 form with your new name. Click the following link to access the latest W-4 Form. https://www.irs.gov/pub/irs-pdf/fw4.pdf. 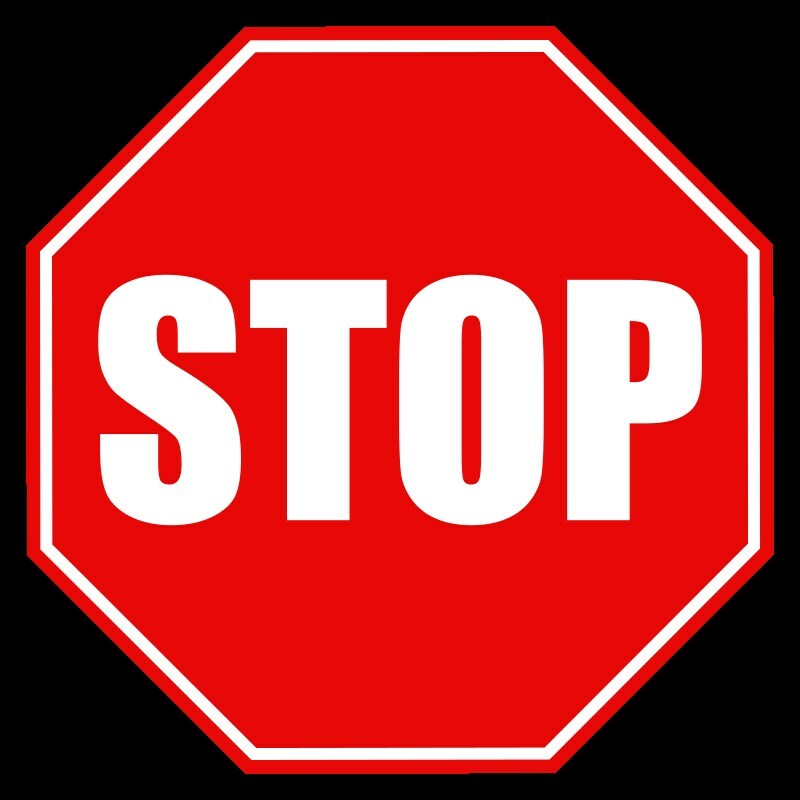 If you are only updating your address and/or phone number we do not require that you upload your SSN Card or W-4. 3. The last step is to sign the form with your mouse or touch the screen, then click to submit. 4. If you are a teacher, remember that your email address will not be changed until you change your name in TNCompass. Click HERE for instructions.